Our cars can be rented with driver or for self drive. 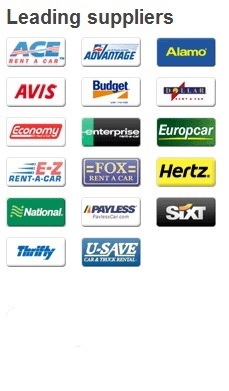 Should you need a Car/Van rental for a longer period, please contact us! Need a Luxury vehicle? Need an Air transportation? Our prices and service are the best in the Philippines!